Thank you, runners, family members, volunteers, staff members, and community members for making the 7th Annual VIPS Elementary Track Meet and Fitness Expo a big success! This family friendly, fun community event is held annually, the Saturday before Thanksgiving. Check it out and run for fun--and school bragging rights! 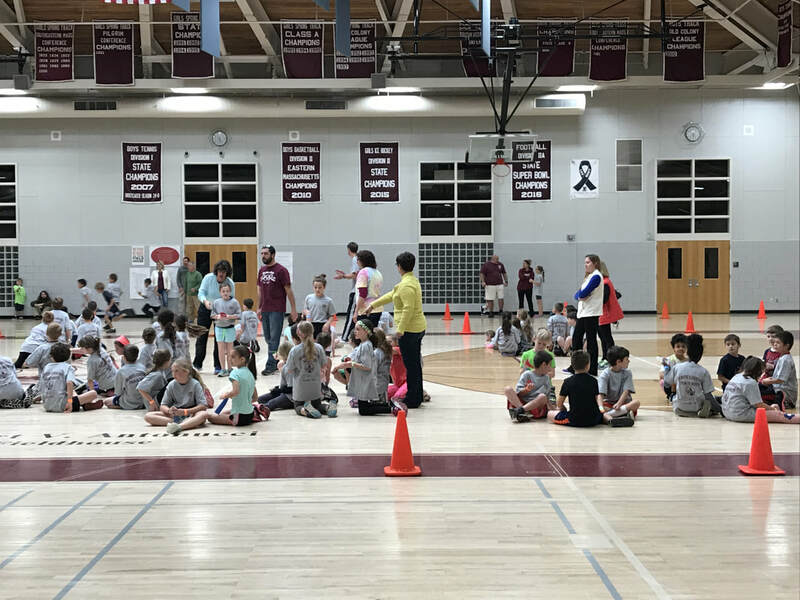 The VIPS Elementary Track Meet is a friendly school-to-school competition as students race against their same age peers from other Falmouth elementary schools. VIPS loves this family-friendly Falmouth tradition. All students receive ribbons for each race and--thanks to our generous community sponsors--a t-shirt--all FREE! The INDOOR event (rain or shine!) has participants competing in a short sprint and a perimeter run around the high school field house. In addition, the MORSE POND MILE is open to all 5th and 6th graders. Top finishers for boys and girls divisions receive trophies. Join local fitness professionals who will be on hand to offer information, demonstrations, samples and give-aways. 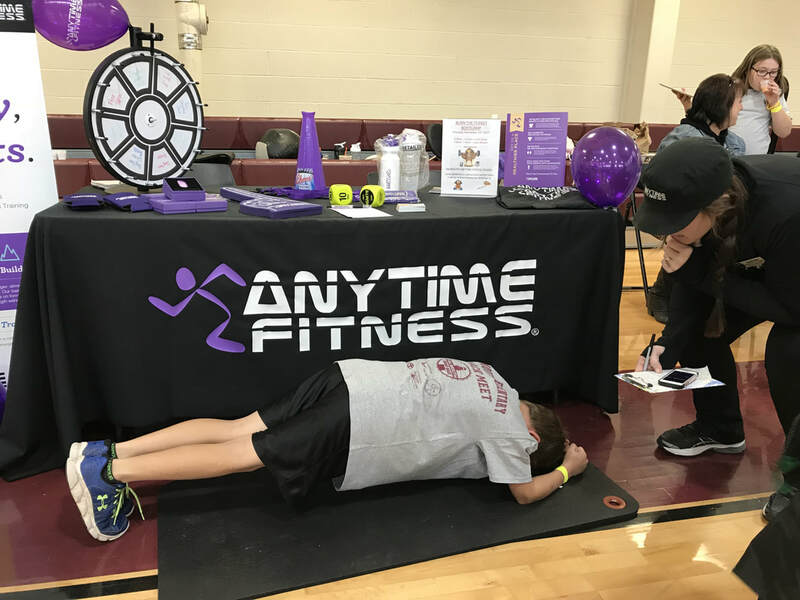 The Family Fitness Expo will take place throughout the morning in the high school gymnasium, adjacent to the Field House. Sample healthy snacks and take part in a variety of activities. This year's fitness participants included: Yoga and Wellness with Niisa Morton; Zumba for Kids with Lillian Lomba Fitness; Falmouth Ice Arena; APT, Falmouth Track Club; Falmouth Road Race; Cape Cod Moves; and Cape Kids Fish Club. Falmouth Toyota also had a table with snacks. 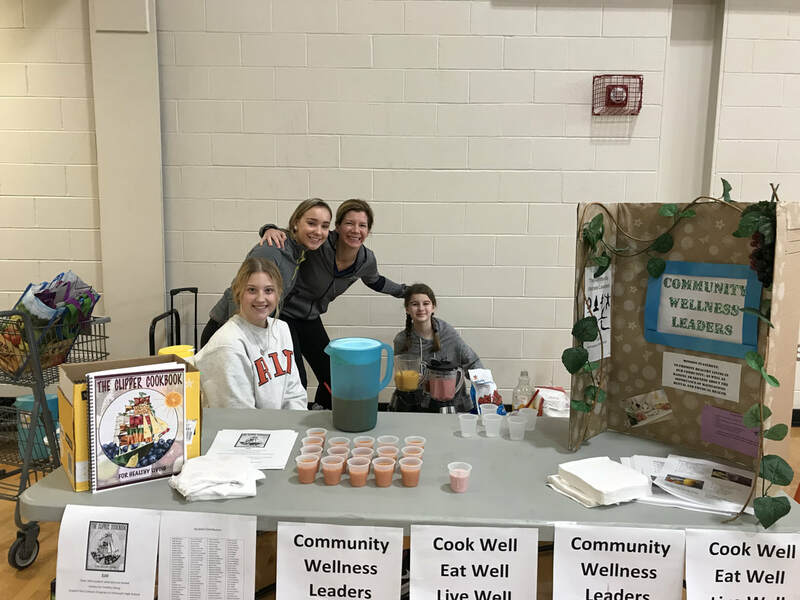 Attendees at the expo sampled smoothies from the Cape Cod Cooperative Extension and played games with staff from Falmouth Road Race. Please arrive early for check-in! Congratulations to Mullen-Hall Elementary for winning the 2018 School Spirit Award for having the highest number of students participate!